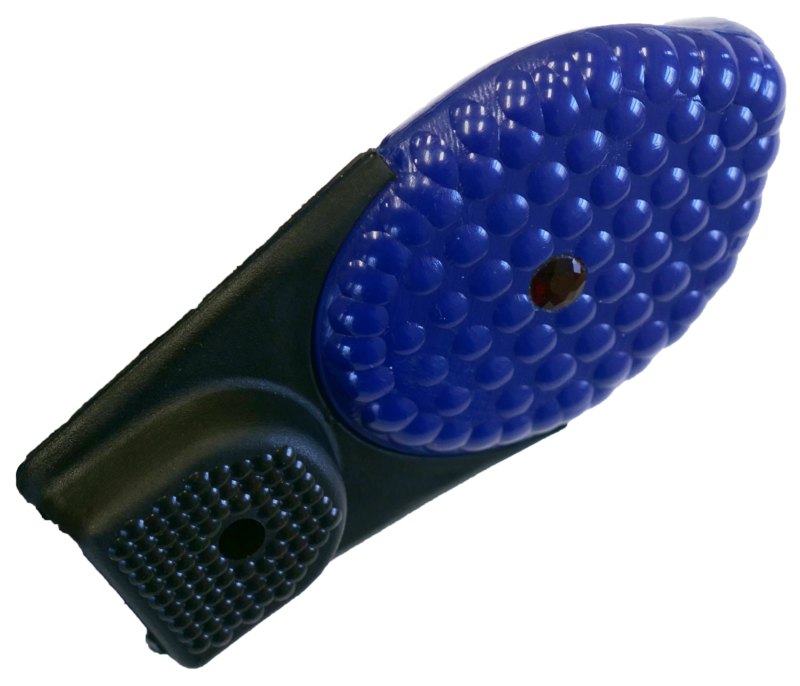 The PainEraser 3 is a special therapy head attachment that turns the PE Driver or Anthro DC Driver (sold separately) into a High Frequency Oscillatory Tissue Release (HFOTR) device that quickly and durably releases painful muscle spasm and connective tissue contraction. The PainEraser 3 is the same size and shape as the PainEraser 1 with some big differences. These differences include, no magnet, lighter weight, quieter operation, and different color. 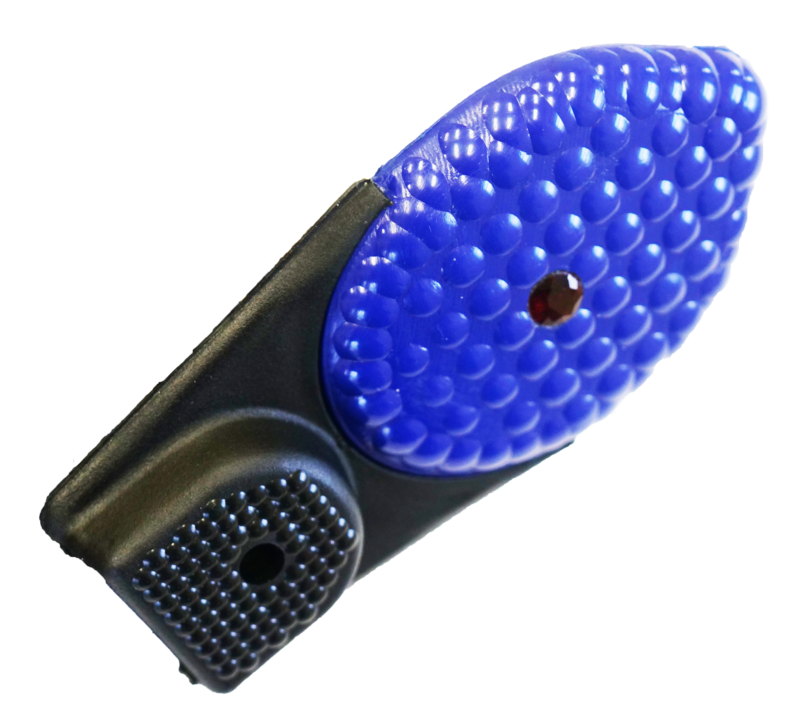 Because there are no magnets in the PainEraser 3 there is no risk of magnetically affecting magnetically sensitive implants in the body, as well as reduced overall weight of the therapy attachment. 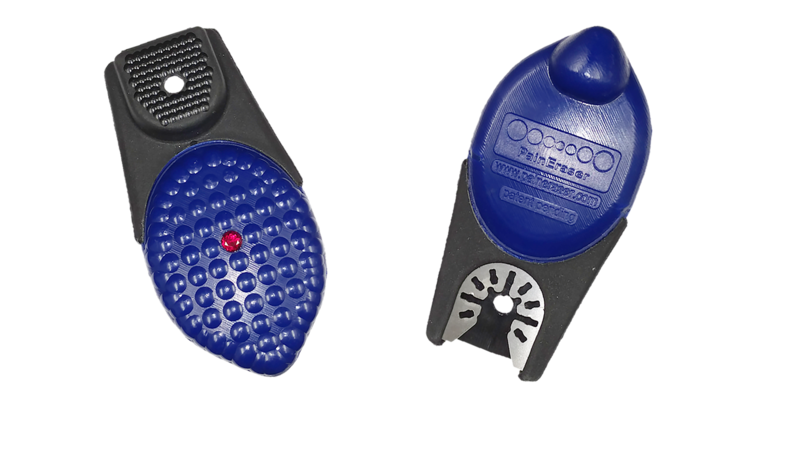 Because of the reduced weight of the PainEraser 3 the operation of the system is much quieter as well.